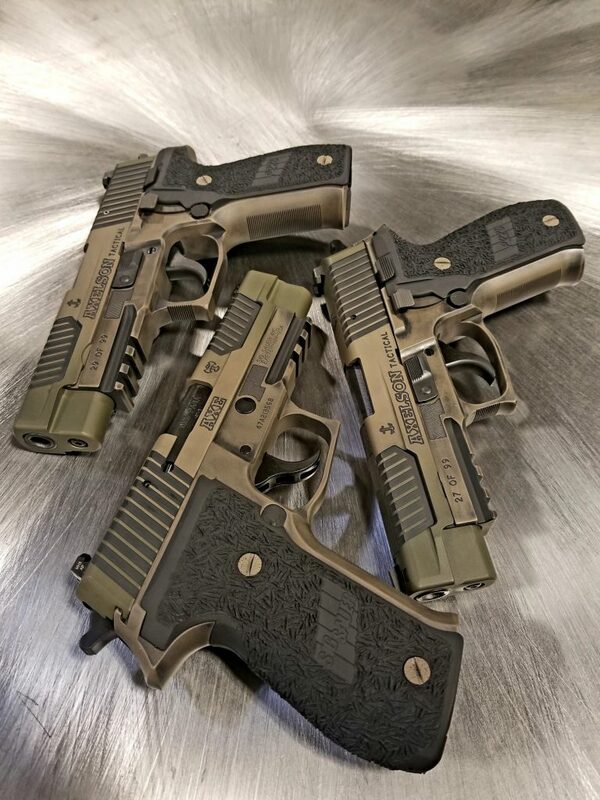 Choose from our many customization options to create a handgun that's truly yours. 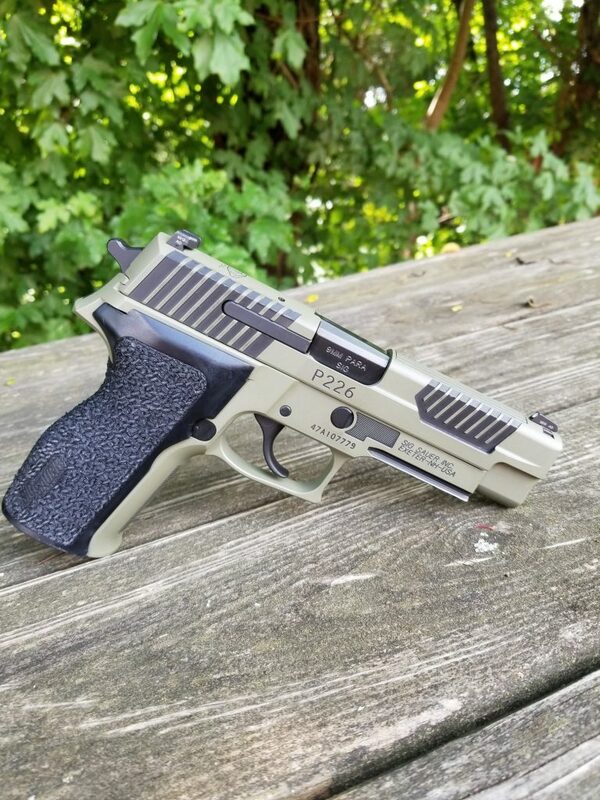 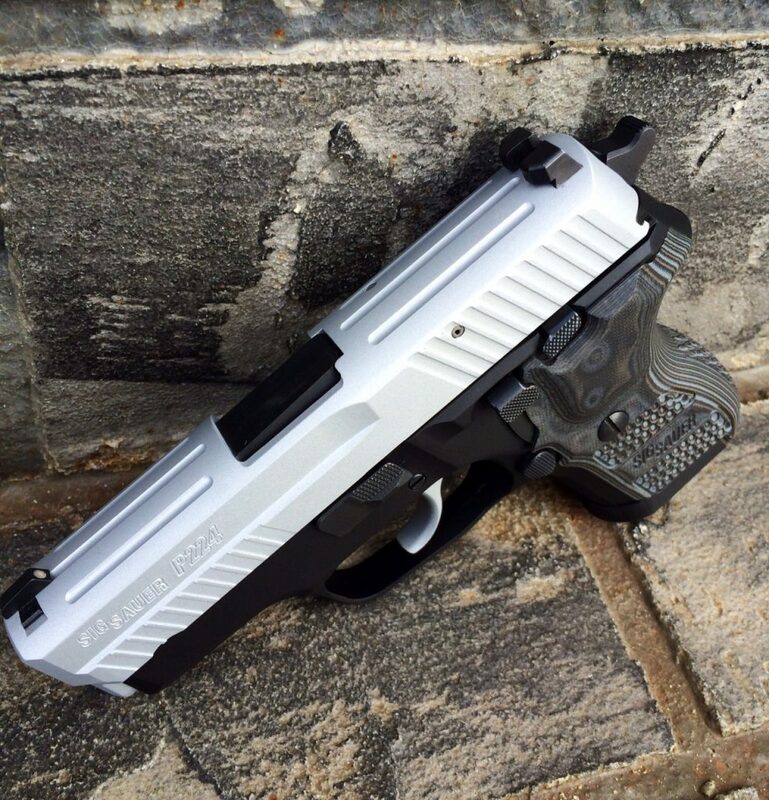 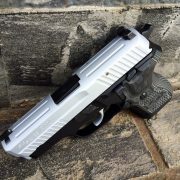 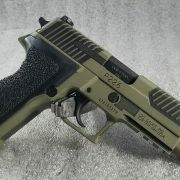 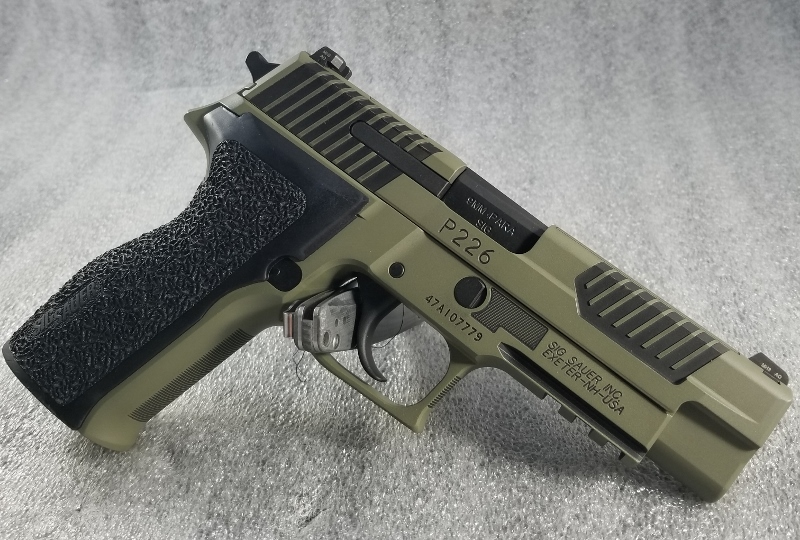 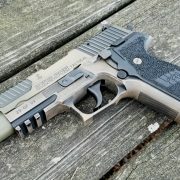 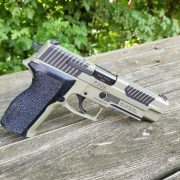 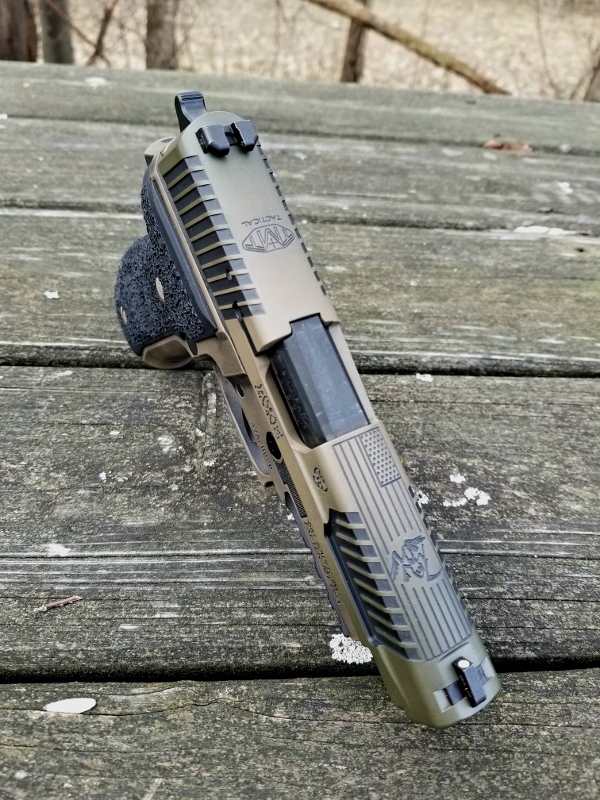 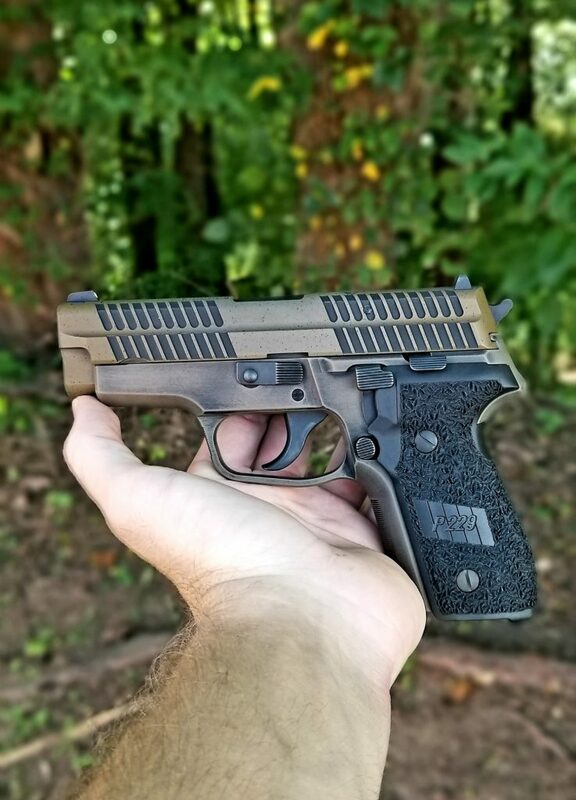 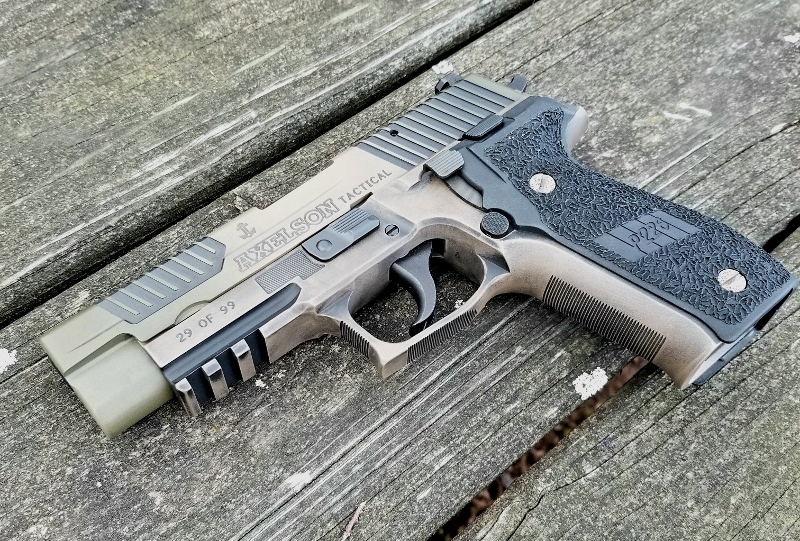 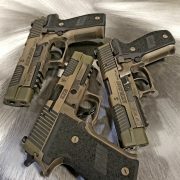 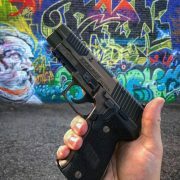 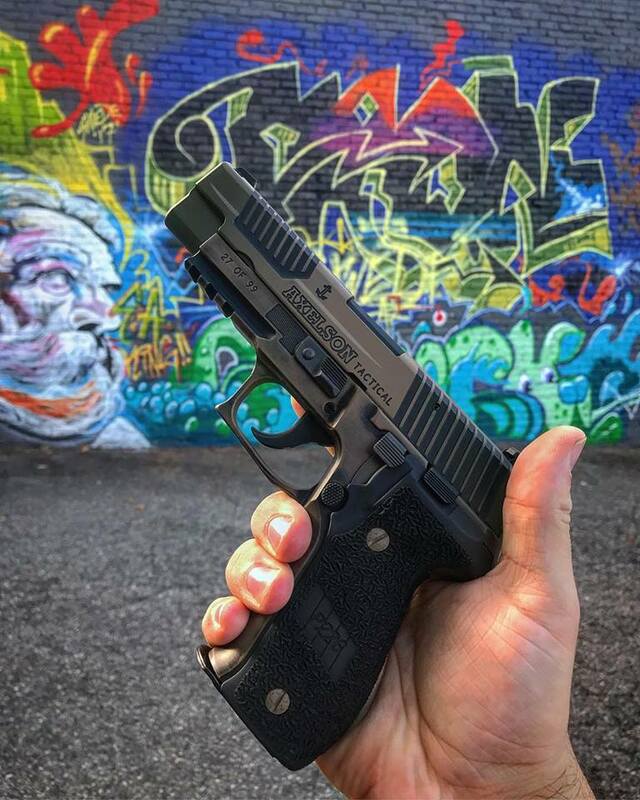 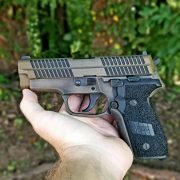 Choose from our many custom modifications to make your Sig Sauer handgun unique. 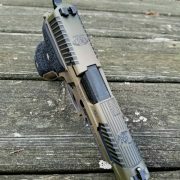 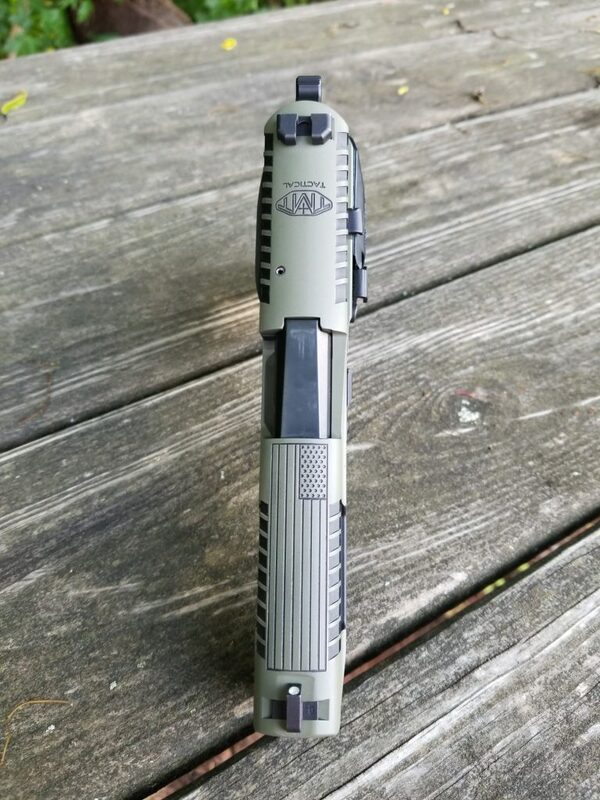 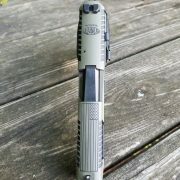 From cocking serrations to engraving to Cerakote, our customizations are professionally done in-house by our own gunsmiths.